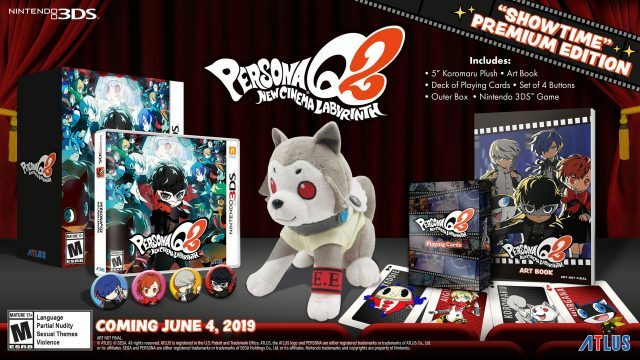 With recent news of Persona 5 R reveal early this year and now the announced Western release of the JRPG Persona Q2: New Cinema Labyrinth, Persona fans are getting something to look forward to. 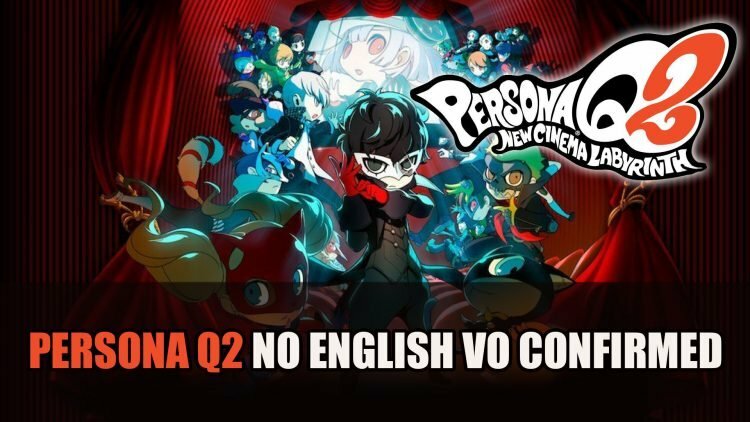 Atlus however have revealed that the voiceover options for upcoming Persona Q2 will only have the original Japanese track. Persona Q2 follows the Persona 5‘s Phantom Thieves who are now trapped inside of movie themed dungeons and must find their way out. Each dungeon gets its own movie genre theme, featuring parodies of film classics. The premium edition has also been announced which will cost $69.99, the edition will include a Kormura plush, Artbook, four buttons and playing cards. Persona Q2: New Cinema Labyrinth is available now for Nintendo 3DS in Japan, and will be having its Western release on June 4, 2019. For more Persona news find it here in Atlus Hint At Persona 5R Plus Other New Projects and Persona 3: Dancing In Moonlight & Persona 5: Dancing In Starlight Demos Released For PS4.